We are two passionate women who have been saddened by the recent media coverage on young girls missing school due to being unable to afford sanitary items. Also we were dismayed to read the experiences of Homeless woman and how they manage their periods. 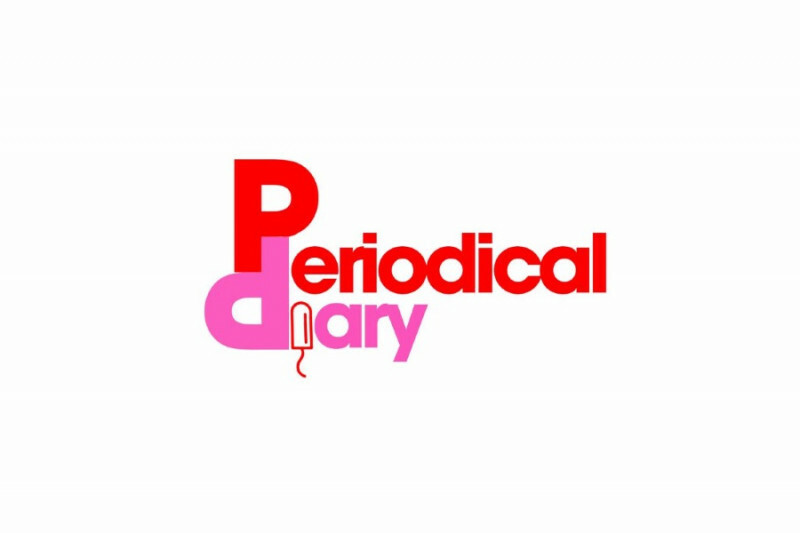 We decided to setup Periodical Diary in January 2017 to highlight these issues but also to become a platform offering knowledge and support on periods, as well as debunking the stigma relating to periods through education. 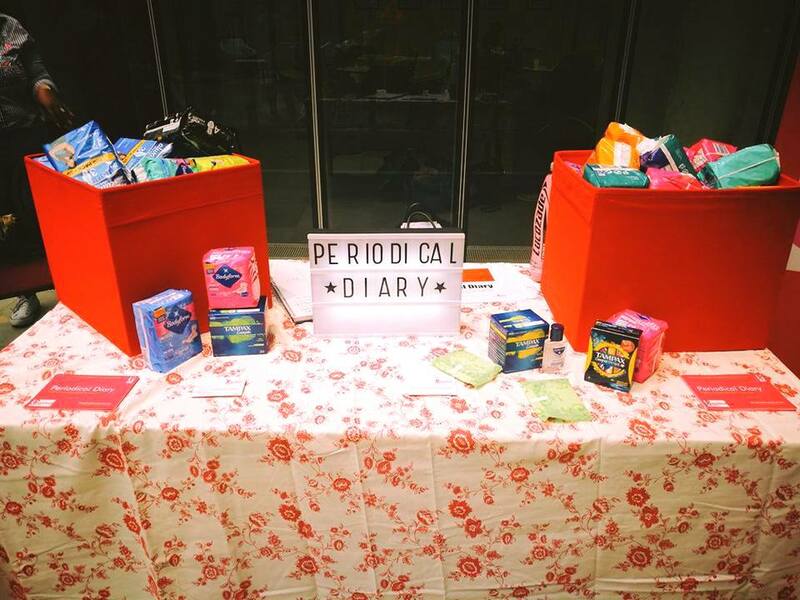 So far we have delivered period workshops in schools for girls aged 9 - 11 to educate them on periods and also to dispel myths and worries they have. 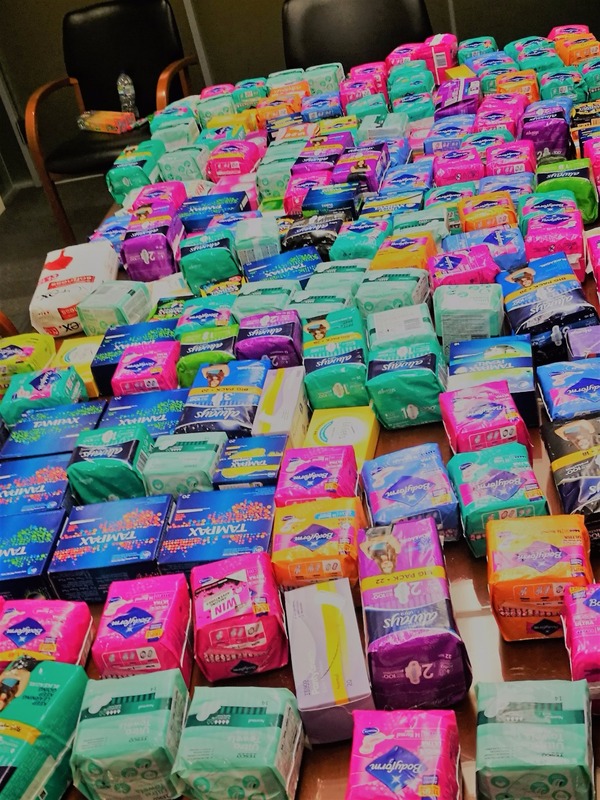 Additionally, we have held a Donation drive where we received over 1000 individual pads and over 400 individual tampons. We will be providing to schools we are linked with as well as low income and No Recourse to Public Funds families. We need your help to continue our initiative! 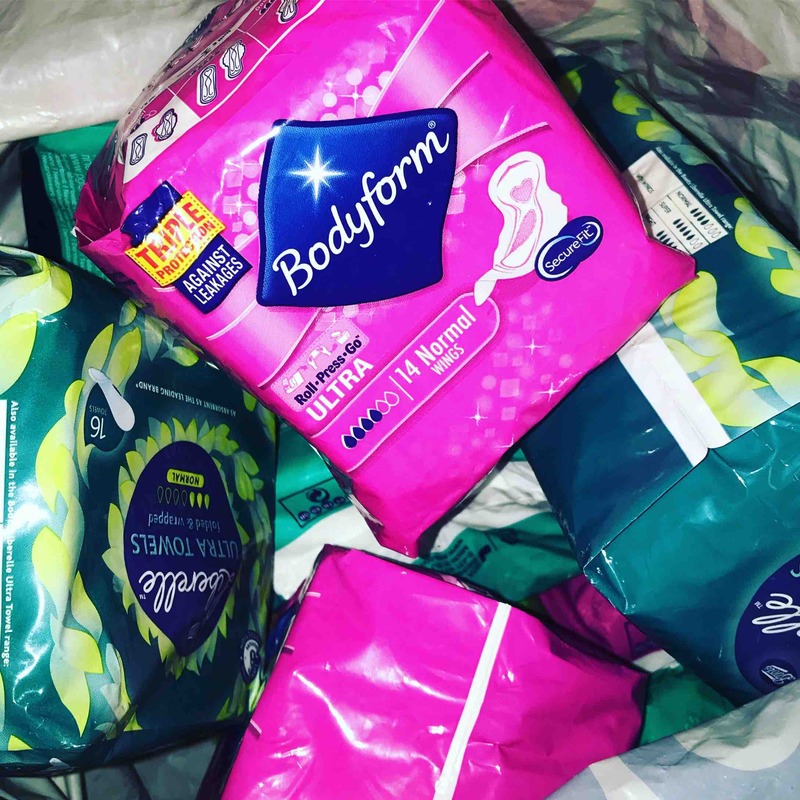 All donations will go to the running of the initiative, delivery of workshops to schools and community groups as well as a donation of sanitary wear to attendees of these workshops. Thank You for reading our Mission! 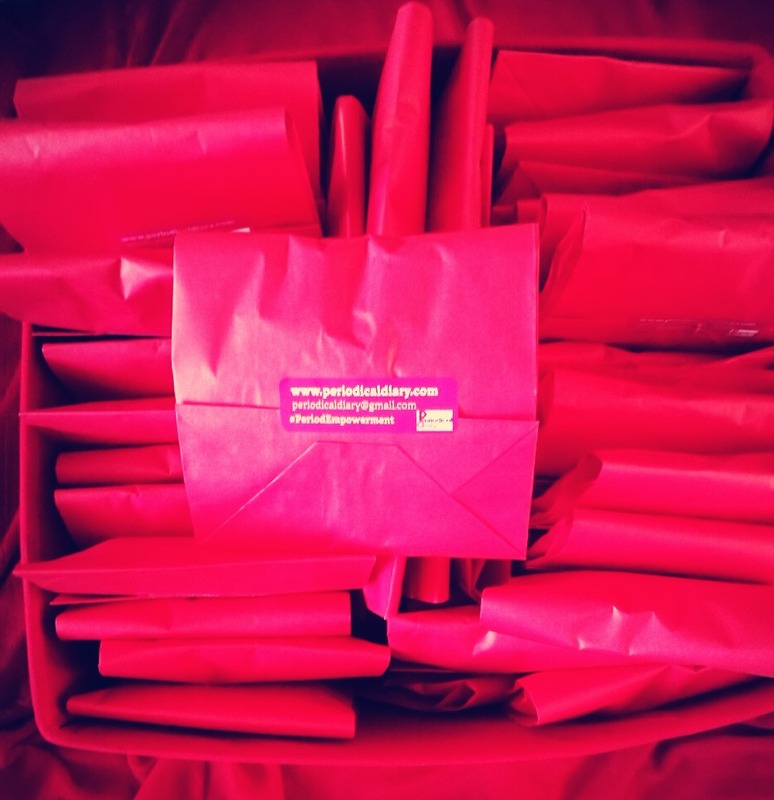 We are so grateful to everyone that has taken the time to support our campaigns, donation drives and generally help spread the message of "Period Empowerment"
We also know that it is very important to show you where your donations go as they are much needed. 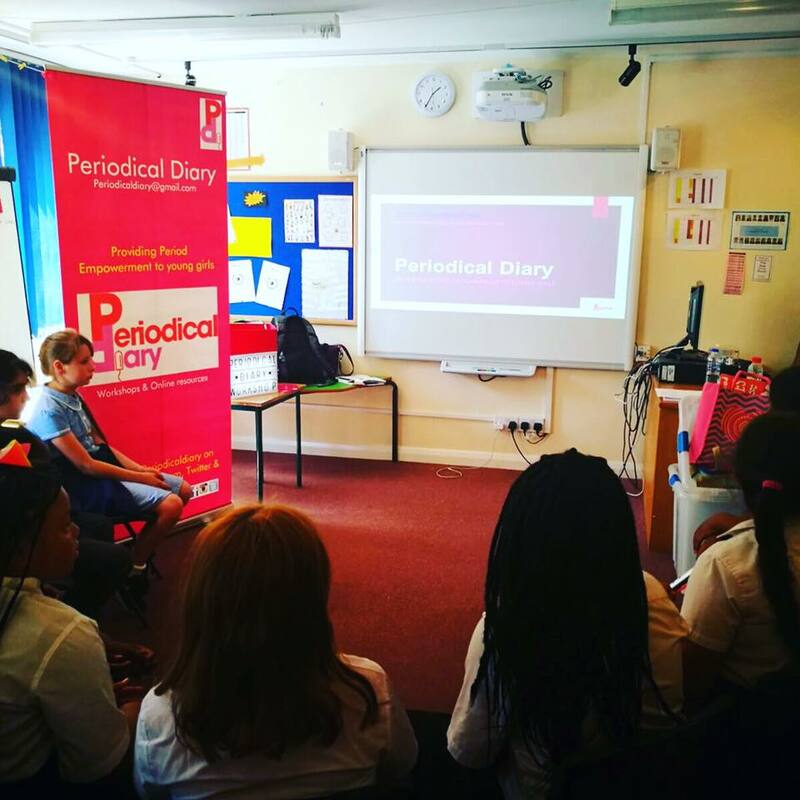 Recently we met with a Catholic Primary school in Croydon and had an amazing conversation around the current knowledge set of their pupils, who provides the school's sanitary product supply and how the education around periods is delivered. 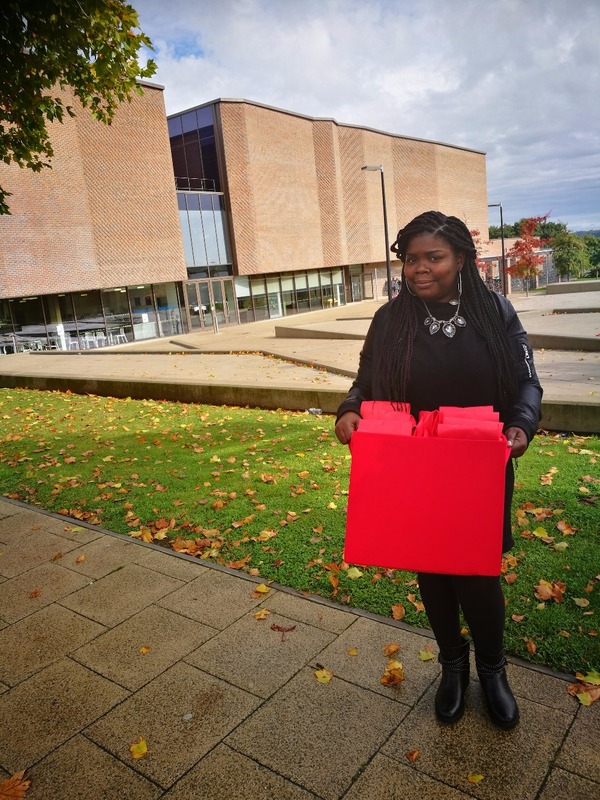 We were saddened but not shocked to find that the teachers have personally taken on the responsibility to provide sanitary products for their classes as the Government offer schools no support in their education budget. We were able to provide some great advice and we also donated 154 pads (to start) for the girls in Years 5 & 6. HI Guys Kaye and I just wanted to say a massive thank you to all those who have donated to us on and offline. We have so far delivered over 900 sanitary items to schools, asylum seeking families and homeless women in need. If you know of any organisations, schools, individuals and or families who may benefit from our services please get in touch! Your supports continues to encourage us to help those who are in need of sanitary items, education and support. Donating at one of our schools. Items donated at one of our drives.